Weis Shoppers! 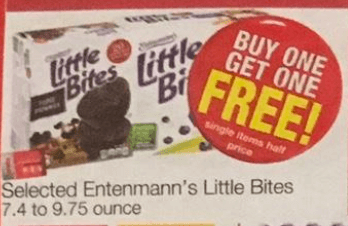 Starting Thursday, 5/18, Weis will have Select Entenmann’s Little Bites 7.4 to 9.75 oz on sale Buy One Get One Free, regular retail starts at $4.69. 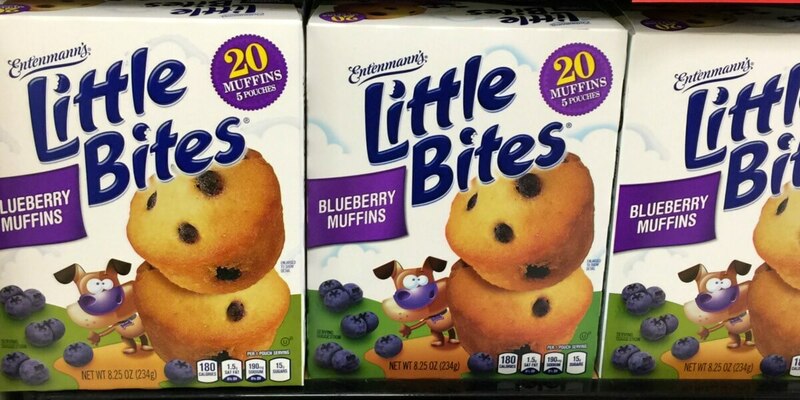 We have this new $0.50/1 Entenmanns Little Bites Muffins, exp. Varies available to print making these just $1.35 each after all offers! But hurry and print now, this coupon will not last long!